1. Lake Pleasant – By far one of the most popular getaways in the area, this 10,000-acre lake is a lengthy drive for many Phoenix residents. However, for those in Legend Trail, its cool waters are a mere 30 miles away. Enjoy a wide range of water sports, from windsurfing to jet and water skiing. For a more tranquil experience, plan a day-long fishing or sailing trip. 2. Bartlett Lake – For a fantastic family outing or a fun day out with friends, you can rent a boat at Bartlett Lake or even reserve a party yacht that can hold up to 20 people. There are also aqua lodge rentals available for longer trips and a unique lake experience. Bartlett Lake is located in the Tonto National Forest only 20 miles east of Legend Trail. 3. Saguaro Lake – If you don’t mind a longer drive, the beauty and excitement of Saguaro Lake is worth the commute. Located in the scenic Tonto National Forest, this vast body of water offers picturesque views of the distant Four Peaks. Whether you are interested in wakeboarding, water skiing or simply lounging on a sailboat, Saguaro Lake provides the perfect setting for your day of fun in the sun. 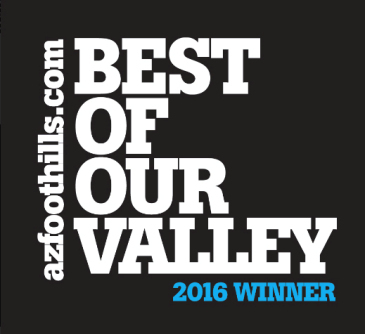 To view any Legend Trail homes, call us at (602) 791-0536 or email Carmen@TopScottsdaleHomes.com. 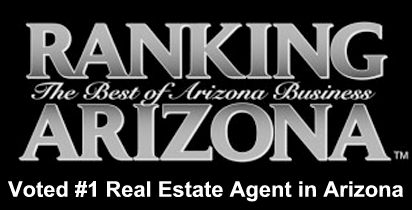 Vote for Carmen at Ranking Arizona: Best of Arizona Business!